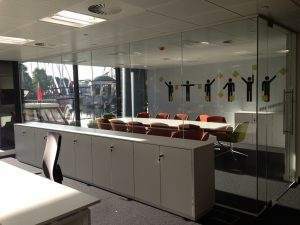 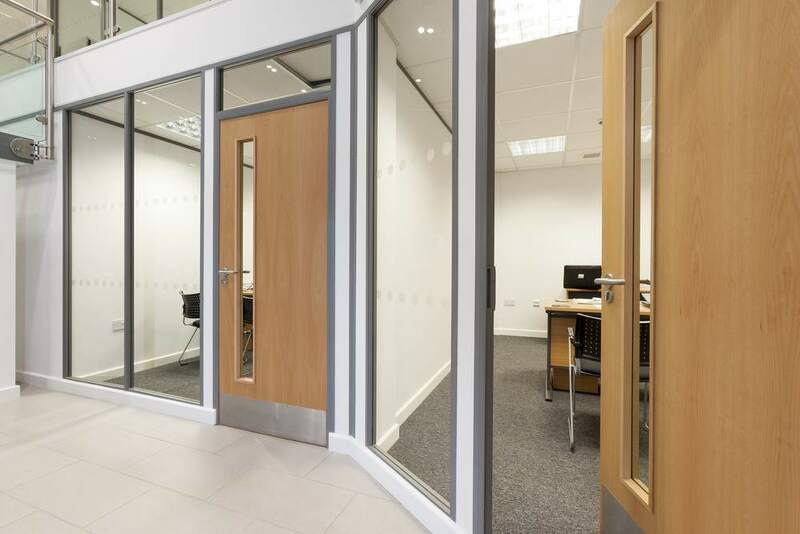 Allen Commercial Interiors are a family run business who, over the past 25 years, have created the perfect working environment for hundreds of businesses, large and small, throughout the UK. 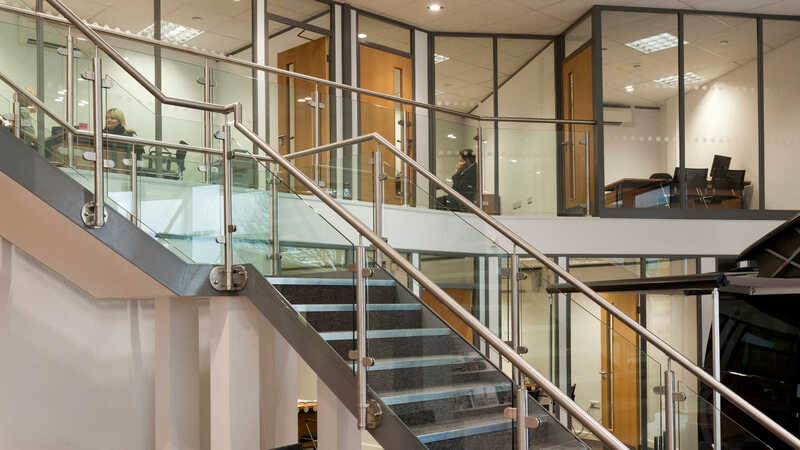 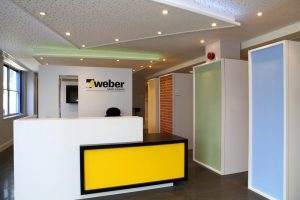 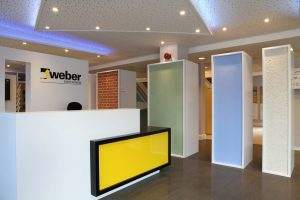 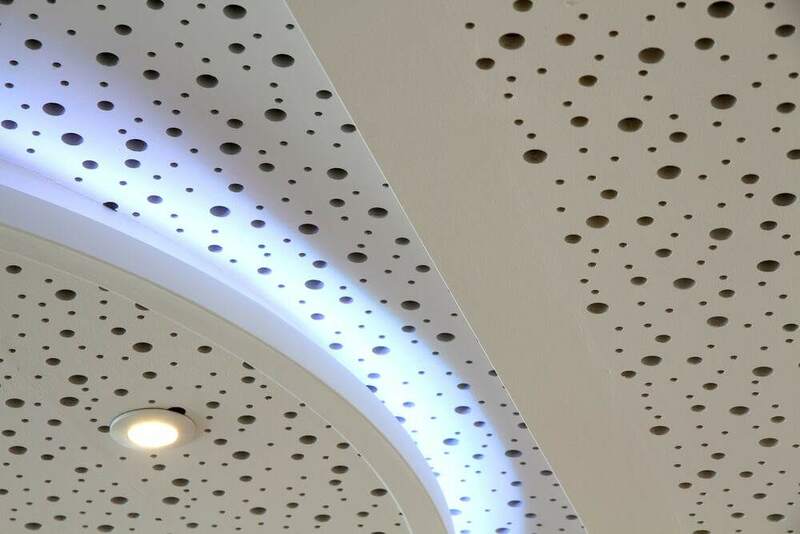 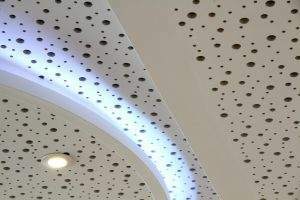 We handle everything from the design and space planning through to the complete installation and handover. 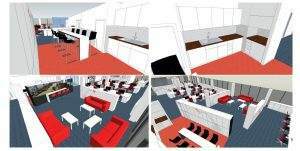 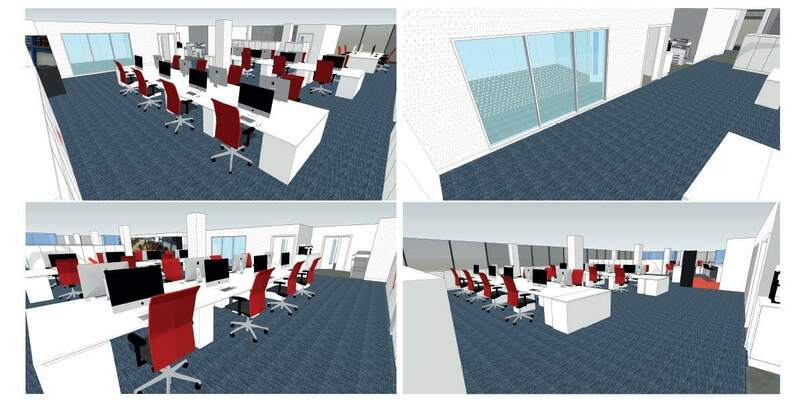 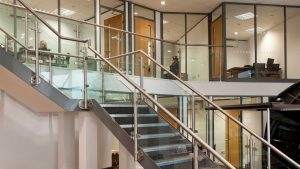 Utilising the very latest CAD technology you can see what your office space will look like once completed and we can also show you how to get the best out of the space to suit your commercial objectives.